With the right combination of people, processes, analytics, and tools, marketing organizations will be able to provide better input to business leaders to help them formulate growth strategies as well as implement the right marketing programs to support and execute the strategy. ITSMA research will explore how marketing leaders can play a more strategic role in identifying growth opportunities and developing new offers through marketing-led initiatives such as customer and market insight, data analytics, go-to-market planning, technology adoption, sales enablement, talent acquisition, and partner development. B2B marketers have long invested in thought leadership content to demonstrate expertise, fuel issue-based campaigns and events, and equip sales for higher-level conversations. All too often, however, we still struggle to reach the C-suite. Senior executives are more important than ever for B2B marketers, but they are notoriously the toughest audience to engage. The good news, however, is that senior executives are anxious for new ideas. They’re happy to engage when approached in the right way. And they are especially interested in collaboration for innovation and mutual benefit. This topic will explore how marketing teams can build and strengthen relationships with senior executives with more compelling content and collaborative programs for business innovation and change. B2B companies employ three types of ABM: One-to-One, One-to-Few, and One-to-Many. Recent ITSMA research shows a marked increase in the number of companies adopting all three types, underlining the rising popularity of blended ABM strategies. Winning with ABM requires greater investments in more personalized approaches, expert skills, dedicated resources, and appropriate tools and technology. Collaboration is key—across marketing, with sales, and across the entire organization. Although ABM is still in the early days, there’s great potential to grow with stronger teams and more effective approaches. ITSMA research will investigate how marketing organizations can maximize ABM impact with blended approaches, cross-company collaboration, martech tools, ABM ecosystems, and integrated programs that provide depth and breadth across multiple tiers of priority accounts. In the connected economy, B2B buyers (PDF) want to engage with companies that provide highly-tailored ideas and information oriented to their specific business, industry, role, and situation. In response to rising expectations, B2B marketers are moving as fast as possible to integrate the data, tools, and processes required to market to segments of one. Marketers need to focus even more on both personalization and a personal touch in every aspect of executive engagement. They must take an omnichannel approach that lets buyers engage on their own terms, their own time, and with their most preferred formats and channels. As marketing organizations transform for the digital future, however, there remains a gap between near-term potential and current reality. Marketing technology may be the future of marketing, but one thing’s for certain: technology alone won’t make marketing successful. ITSMA research will examine how marketers can leverage digital content, channels, tools, data, and processes to complement face-to-face experiences and create more personalized experiences for customers and prospects. The continued transformation of marketing from a support organization to a strategic growth driver has inspired an important rethink of how best to measure and report marketing impact. Rather than focus on activities, outputs, and marketing-qualified leads, B2B marketers are shifting to metrics that cover the 3 R’s of strategic marketing: Reputation, Relationships, and Revenue. ITSMA research will investigate how marketing leaders can identify, measure, and communicate the impact on KPIs that matter most to drive improvements in the 3 R’s of strategic marketing: Reputation, Relationships, and Revenue. 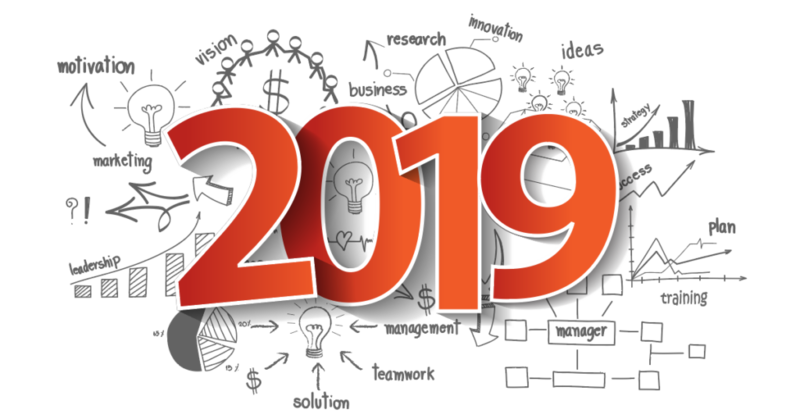 We think this year’s research and event themes reflect today’s marketing reality of growing influence, expansion of scope, and adding more value to the business. Let me know what you think about these themes. Do they resonate with your day-to-day working life? And if you would like to be interviewed on any or all of them, send me an email!